Liquid Pictures is actively working with the California Innocence Project (CIP), developing pro bono videos to help exonerate Rodney Patrick McNeal, who has been wrongfully imprisoned for over 17 years. So far we have developed four animations to help Patrick's case. The first, a timeline which showed that Patrick was at work while his pregnant wife was brutally murdered at home. There are witnesses and phone records which prove his location. However, Patrick is a black man and his wife was a white woman, so when the police arrived and found Patrick at the scene of the crime they assumed his guilt. And crucial evidence proving his innocence was not admitted during trial. The second video we a narrative, a heartfelt story in Patrick's own words of what he has missed over the past 17 years. 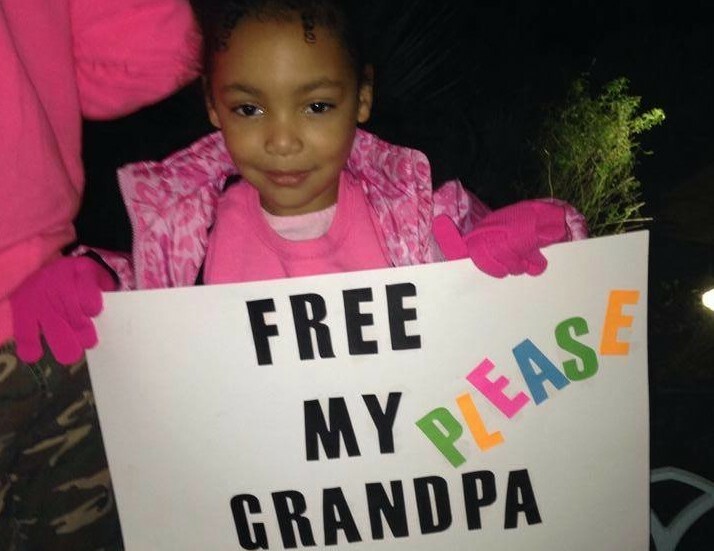 Patrick has never met his granddaughter (pictured here), and this is his call (literally from prison) to be heard. The third video illustrates the paramedic's report that shows approximate time of death and proves Patrick's innocence. This crucial document was never admitted in court or entered as evidence during the trial. The fourth and most recent video outlines all the key players in Patrick's case and how their roll played out during the trial. It demonstrates how the justice system failed Patrick and he is paying the price. Here at Liquid Pictures, we feel it is our responsibility to give back to the community and often do pro bono work to help those in need. Rodney Patrick McNeal is one the "California 11" who the CIP has solid evidence to prove their innocence. For his full story, and others, please visit the California Innocence Project. Liquid Pictures strives to be ahead of the curve when it comes to technology. 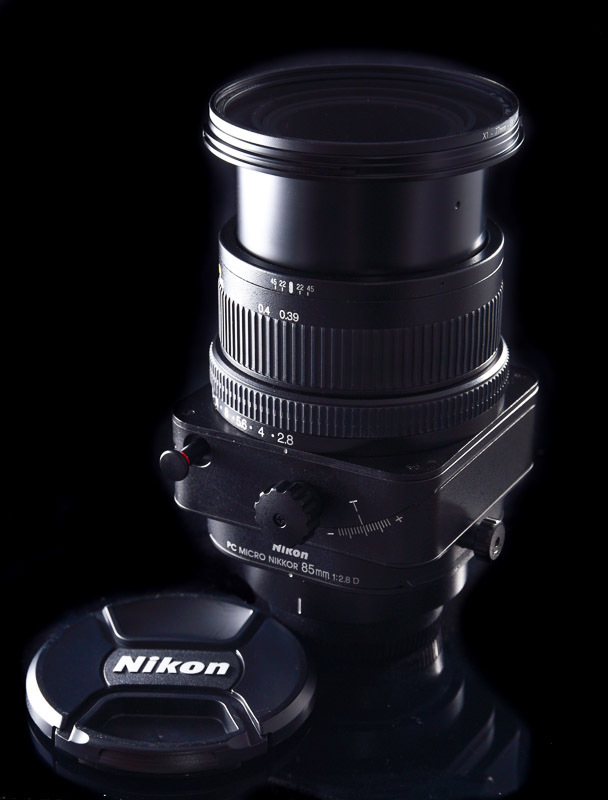 Recently we switched out our whole photography studio from Canon cameras, L lenses and dedicated hardware over to Nikon. Why? It was time to upgrade to full frame for its low light and low noise capabilities and Nikon uses the best sensors in the industry. We now use the amazing Nikon D750 full frame body and have a whole new array of Nikon's latest glass including ultra wide, fast and even Tilt-Shift lenses in order to better service the needs of our clients. We also purchased all new triggers to work with our current studio lights as well as Nikon flashes for on location off camera lighting needs. Liquid Pictures specializes in macro and product photography, not only for litigation or demonstrative purposes, but also for marketing and artistic needs. We use many techniques such as focus stacking with the use of a focus rack, high dynamic range with both in camera and more controlled in computer processing, frequency separation for precise post processing and others.